Home Kansas News Home Economics Proposed Rule Change to Supreme Court Rule 106. Court Records. Proposed Rule Change to Supreme Court Rule 106. Court Records. maintained by the district courts. The proposed changes are shown below in italics. The Court is accepting comments on the proposed rule changes until April 12, 2015.
records must remain in the court’s physical possession and control. (3) the file or record must be returned in its original condition. alcohol abuse patient records must comply with 42 C.F.R. Part 2.
confidential and are not subject to disclosure under the Kansas Open Records Act, K.S.A. 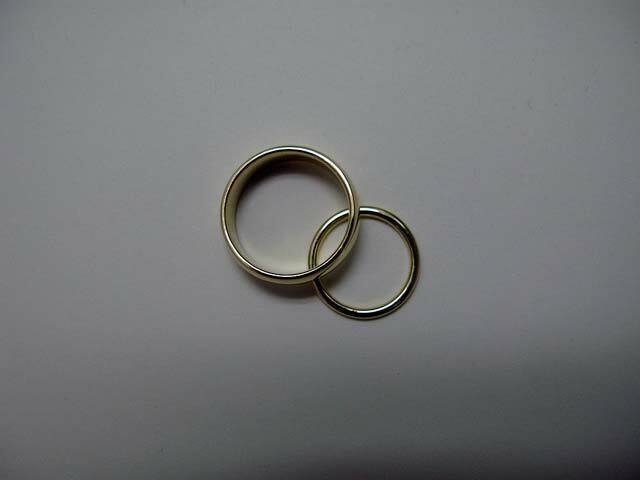 (iii) the license for individuals to enter a marriage under K.S.A. 23-2505.
which s sufficient proof of identity for purposes of this subsection. the Kansas Department of Health and Environment under K.S.A. 23-2509.
district court may rule on the petition for closure.